Happy Friday! I honestly can’t go another day without at least a little break so I’m thrilled that it’s the weekend and I can finally relax for a bit. If you read my last post on my crazy work week schedule, you’ll understand why! 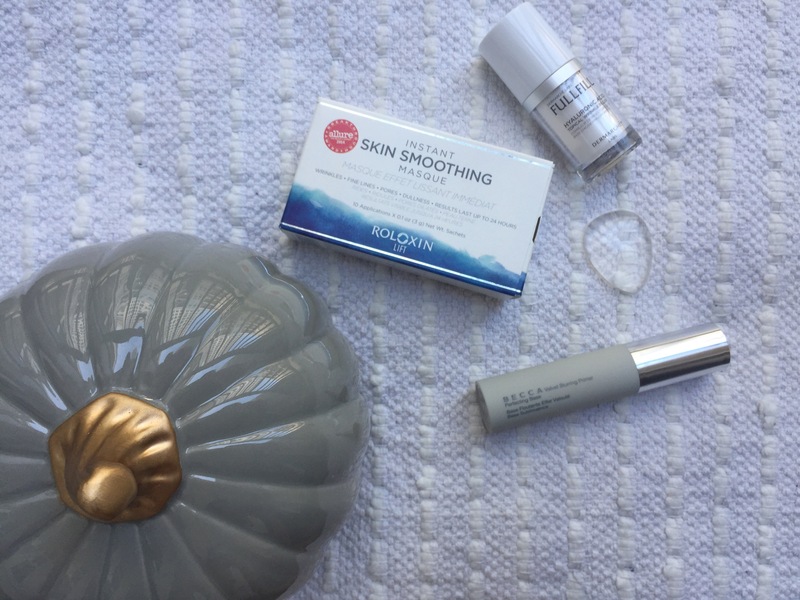 I thought today I’d share a review of a few fall skincare products I’ve been testing out. For full disclosure, several of these items were gifted for me to review but all opinions are my own! Ok so let’s start with the Instant Skin Smoothing Masque. I’m always skeptical with these masques simply because I feel like its just a bunch of gunk I put on my face with no real results. However, I liked the feeling of this one and the result! My skin was definitely brighter and I didn’t look exhausted so that’s always nice! Next, is the Hyaluronic Acid Topical Wrinkle Filler! 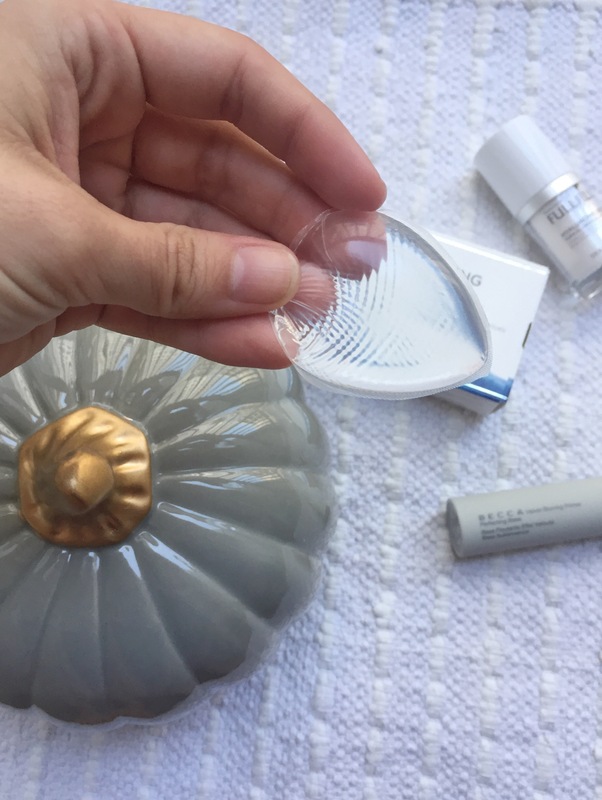 Obviously, I’m too young to have wrinkles so I can’t tell you whether or not this product really does work to fix that but I can tell you that it helped with the circles under my eyes. Usually my eyes look a little sunken and tired but they were less noticeable when I used this product. It was also really moisturizing, which is nice during the winter months when your face dries out! Oh my goodness, I love this product! Its a face primer you use before you put on your foundation and it’s amazing. It has a silky texture that feels so smooth on your skin. You don’t need much for full coverage. The best part is that you don’t feel like you’re even wearing it! Winning! I had seen silicone beauty blenders all over the place and finally decided to try one from a Korean company that was at Style Con. I honestly love it so much! It makes putting on foundation so easy and you don’t use half the foundation you would with a makeup brush. Plus, it’s a million times easier to clean- you just wash it with warm water after you’re done using it! During the summer months I wear a powder foundation but when it gets chilly again, liquid foundation is my go-to! 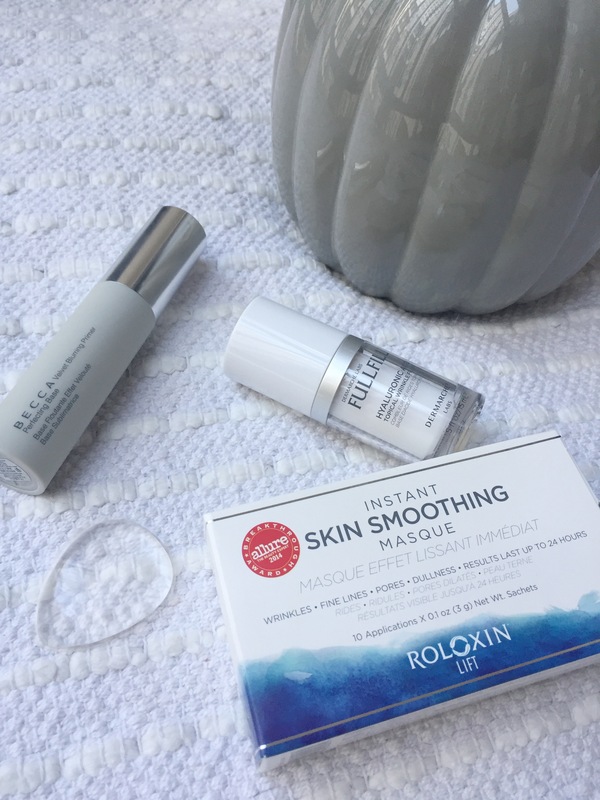 Thanks for reviewing these products! It’s nice to have someone else be the “guinea pig”.